Don't know which service to use? Baseball is a game all about determination. 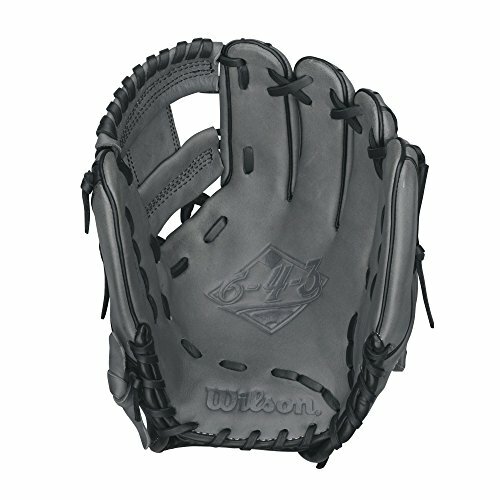 At wilson we're determined to create gloves that break all the limits & to do that, we work with the top mlb players, from ernie banks to dustin pedroia, we've filled the wilson advisory staff with the top name in baseball to give you a glove that performs inning after inning. 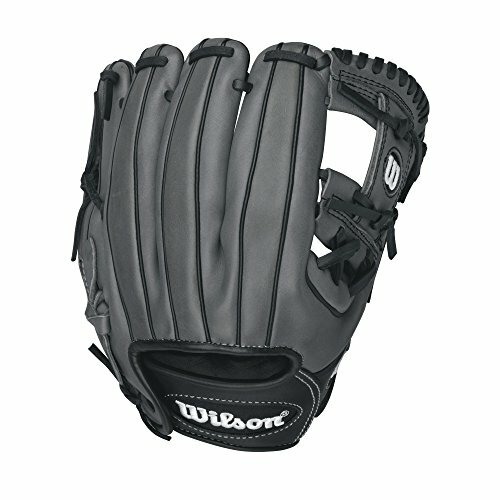 As the official glove of major league baseball, wilson works with the best to give every ball player - from the major leaguers to the travel ball warriors - exactly what they need. How this is called in other regions? How to Buy from Merchant Overseas?